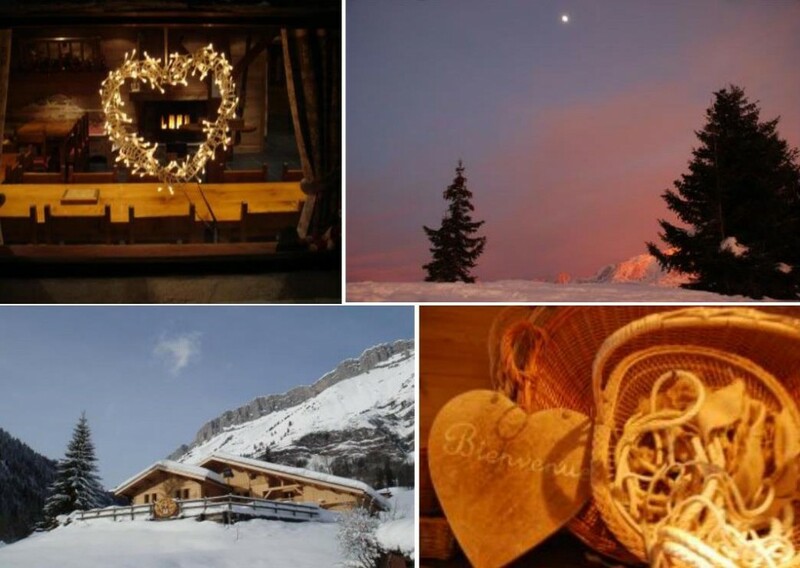 Winter is not very considered by bridal couples and that’s a pity : organising a wedding in the French Alps during winter can be incredible and your guests can enjoy a very romantic and original event. That’s why today, I wish to present you this venue which is perfect for an intimate wedding in the French Alps. When I wrote intimate wedding, it’s because this venue can welcome up to 30 guests. 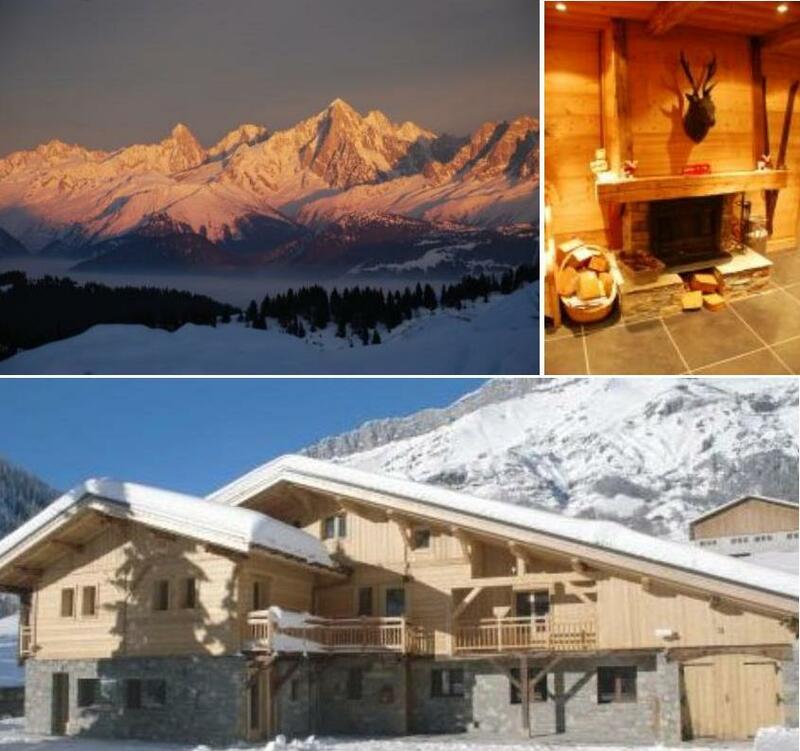 The chalet is 400m² and has 12 bedrooms. So that’s perfect for you and 28 guests ! This venue cans be rented for a whole week end or a week. So if you wish to have an intimate wedding in the French Alps, that’s the right place ! Moreover, the chalet has a spa and you can organise the wedding ceremony outside. If it’s very sunny, that can be absolutely gorgeous ! There are so many good ideas of decoration and entertainement when you organise an intimate wedding in the French Alps ! Please could you forward me some information for this location for a wedding in summer 2014 for 13-15 people? Hi, this looks great – could you send me some info for spring/summer 2014 wedding for about 20-30 people?